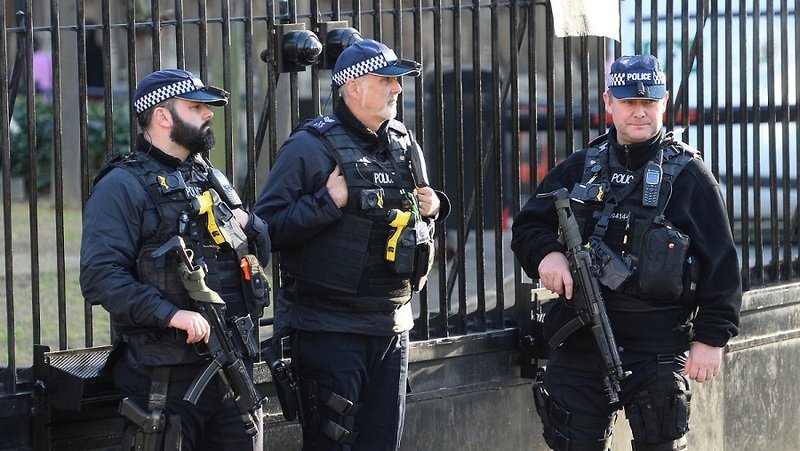 The British police are training almost 1,000 additional police officers for a border operation. They should prevent possible riots if it comes to a hard Brexit. In the case of a Brexit without agreement, the United Kingdom wants to strengthen the border from Northern Ireland to EU member Ireland with almost 1,000 police officers, according to a report. The option of additional troops was considered necessary to cover the chance of civil disorder. This could arise from the crisis over the border regulations after a hard Brexit. Training was essential because the equipment and tactics used in Northern Ireland varied from those in the rest of the Kingdom. Almost 1,000 police officers from England and Scotland were due to begin training this month and be switched from their regular duties, it said. The chiefs of the Northern Irish police asked for reinforcements to deal with problems that could be caused by a “hard line”. A hard Brexit is entirely possible. In the third week of January, the British Parliament is to vote on the EU’s exit from the Brussels-negotiated treaty. If the deal is declined, what it looks like so far, threatens on 29 March 2019 a disorderly retreat. Thousands of rules for cross-border trade and traffic between Britain and the EU would be abruptly invalidated. Border controls would have to be introduced.